If you're worried about missing a once-in-a-lifetime photo op, Panasonic and Red have a proposition: Why not shoot ultra high-res video and just grab still images? Both companies had the same idea at Photokina 2014 (though Red had it long before that), albeit with wildly different thoughts about price and quality. 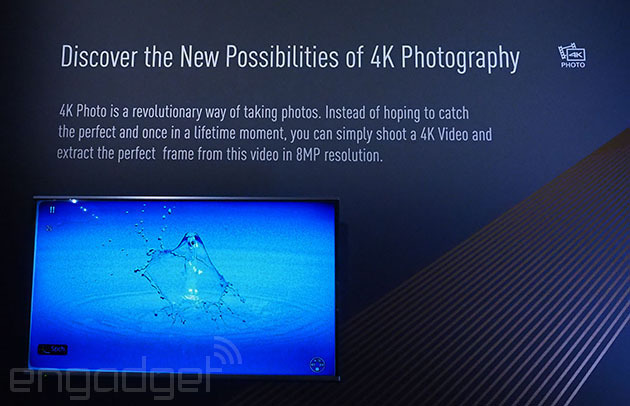 Panasonic's system is called "4K Photo," and allows you to extract a still from its 4K, 30 fps, 100 Mbps video stream, for as little as $900 on the new LX100 compact camera. 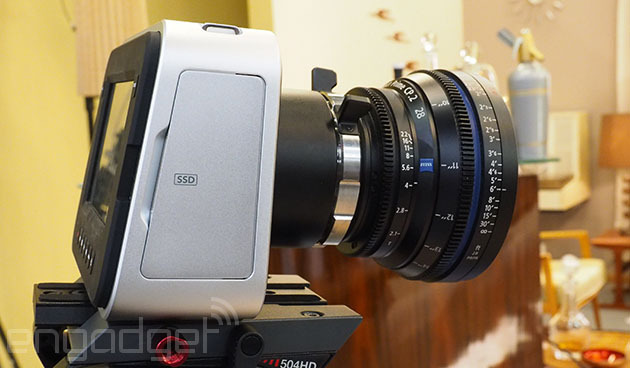 Red, on the other hand, has got a more extreme plan: Capture up to 100 fps, 19-megapixel RAW stills starting at $17,000 for its Red Scarlet Dragon cinema camera. We spoke with both companies at the bi-annual photo show about shooting video for still photos. Panasonic has implemented the new "4K Photo" feature on its new high-end compact, the Lumix LX100, along with the FZ1000 superzoom, CM1 camera phone and the HC-X1000, its latest 4K camcorder. The feature is also now available on the Lumix GH4 thanks to a new firmware upgrade. Here's how it works: Simply shoot 4K video and search through the resulting footage to retrieve a desired still, complete with EXIF data. Images can be captured at 16:9, 4:3, 3:2 and even 1:1 (hello, Instagram). With a data rate of 100 Mbps, that will give a compressed .MP4 still image of about 400-plus KB, not very much for an 8-megapixel photo, but still equivalent to about a 70 percent compressed JPEG image. You could use an external recorder to capture better-quality stills on the GH4 too. Panasonic sees it as a way for the average Joe to extract that one fleeting, perfect moment. With a 1/16,000th of a second shutter speed, you could freeze a water splash from Junior's cannonball, for instance. This can all happen while you're also grabbing video, though there's one drawback. In order to capture still frames, the necessary higher shutter speed will eliminate the normal (desirable) motion blur from video. That means that event videographers who want to grab still photos from video will need to choose between natural-looking video or non-blurry still images. Still, having more options is always better, and this is opening up a new way of shooting photos on a $900 camera. On the other end of the scale, professional photographers have been using Red cinema cameras to do the same thing since a Megan Fox photo spread appeared in Esquire back in 2009. 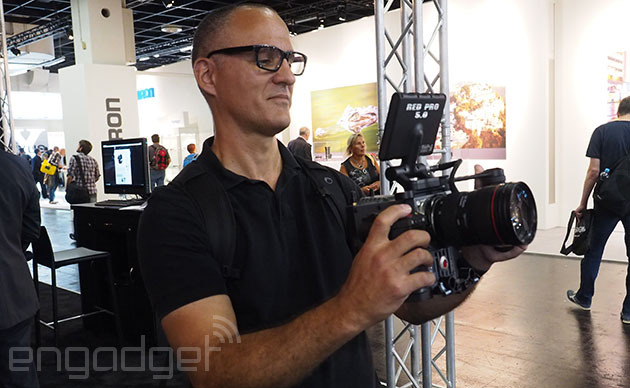 For Photokina this year, the company has formalized the process with a new tethering system that lets you send RAW images across an Ethernet network. On top of that, the company's RedcineX Pro now supports frame tagging, making it easier to pre-select still frames from a video feed of up to 100 fps. The company gave me a quick demo of the process. It starts by shooting 6K RAW video at 15 fps on the Red Epic Scarlet ($16,700 for the body only) up to 100 fps on the Red Epic ($31,200). While shooting, the photographer can tag frames to help the editor find the best shots. With the new Dragon sensor, Red claims you'll get a 16.5-stop dynamic range (DR), with 16 bits of color information from its sensor -- which is larger than APS-C, but smaller than full-frame. That beats every other DSLR on the market for DR, though 19 megapixels is half of a Nikon D800's resolution -- and many photographers prefer larger full-frame or medium-format sensors. I tried hefting a stripped-down RED Scarlet Dragon camera (above) with a Canon EF mount and it's definitely heavier than any DSLR I've hoisted, but certainly feasible. The photos can instantly be transferred along an Ethernet network thanks to a camera tether, though that option is still in the testing stages. 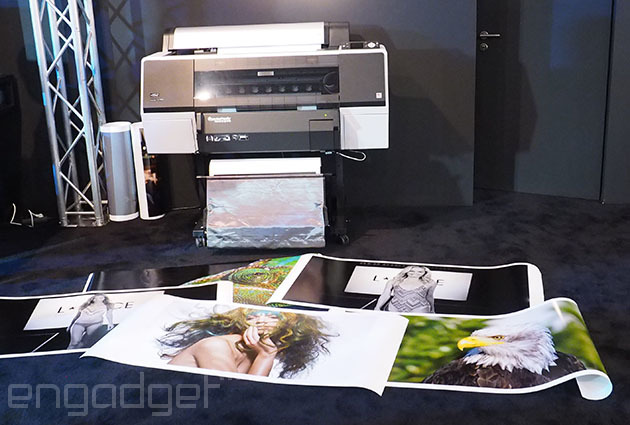 But to prove its point, Red was grabbing stills from a swimsuit photo shoot (yes, it's a trade show) and printing them out at poster sizes from a large, professional printer. Judging by the results, the cameras could be equally at home on a Vogue photo shoot or the set of a Hobbit movie. Of course, all of this was possible before Red and Panasonic put a label on it. There's no reason why you can't take high-quality stills out of cameras from Sony, Samsung, Blackmagic Design (above, with 4K RAW DPX) or others. 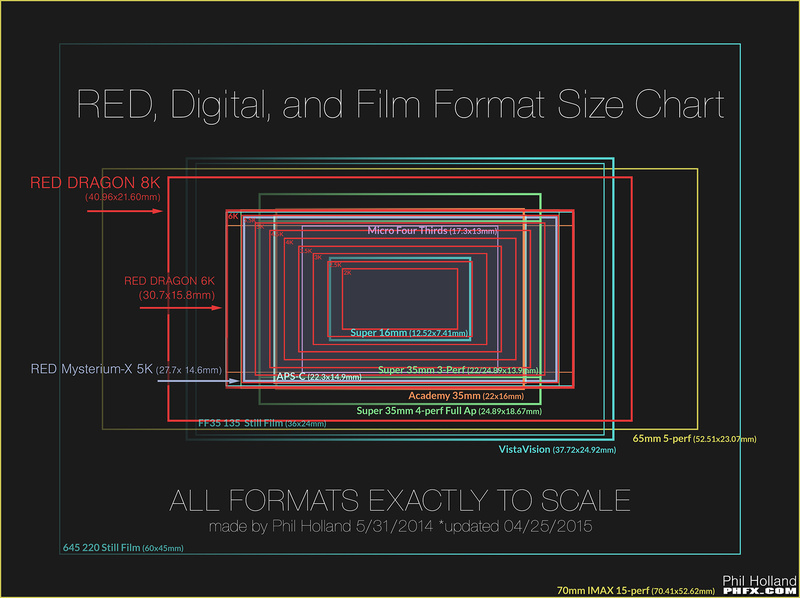 What has changed is that 4K video is becoming more and more common -- and 4K can give you an 8-megapixel still, compared to only two megapixels for HD. Since most of us aren't professional photographers with perfect instincts and reflexes, that means we'll no longer need leave it to pure chance to capture the perfect image.